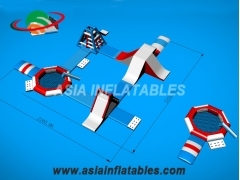 Free Style Dual Runway Water Trampolines Modular Playset, FREE Boarding Platform. 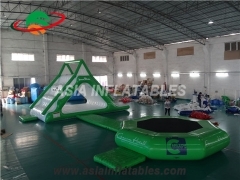 Free Style Inflatable Water Trampolines are very popular in the field of the water ports . 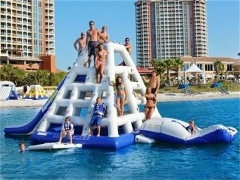 You can add one or two to set up your water park for summer of family fun. Come and buy. OEM/ODM is welcome. 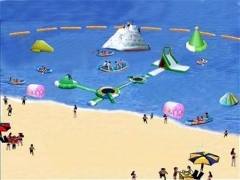 Bounce N' Slide Water Park, Bounce N' Slide Water Parks, Super Bounce N' Slide Water Park. Best Design, Top Quality, Wholesale Price, Timely Delivery, Warranty 3 years. OEM/ODM is Welcome. 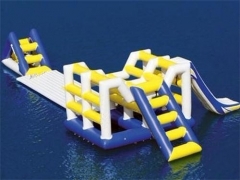 Aquaglide Plunge Slide, Water Trampoline Plunge Slide. OEM is welcme. 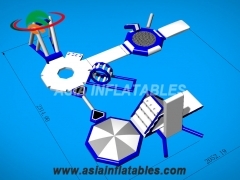 We can customize the design, the size, the colour and the logo as you need. High Quality, Wholesale Price. 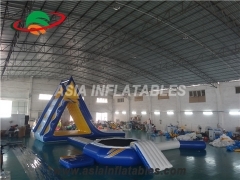 Inflatable Water Parks, Bounce N' Slide Water Park, Bounce N' Slide Water Parks, Super Bounce N' Slide Water Parks. Best Design, Top Quality, Wholesale Price, Timely Delivery, Warranty 3 years. OEM/ODM is Welcome. 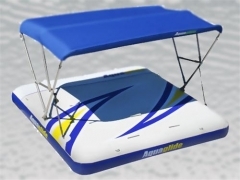 Large X-Sports Aqua Parks can be used in large swimming pools, lakes, river, near coast and ocean, etc. It’s suitable for people above 30 players. Best Quality. Wholesale Price, Timely Delivery. 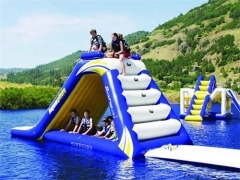 Kids X-Sports Aqua Park can be used in large swimming pools, lakes, river, near coast and ocean, etc. It’s suitable for people above 20 players. And the kids should play with adults’ companion. Best Quality. Wholesale Price, Timely Delivery. 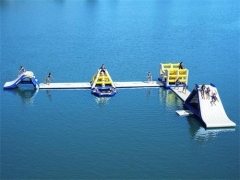 Free Style Water Trampoline Combos & Attachment, Splash Slide, i-log. 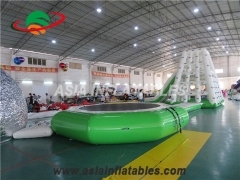 Inflatable Water Trampoline Combos are very popular in the field of the water ports . 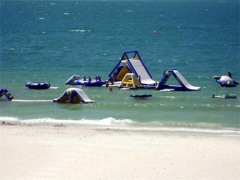 You can add one or two to set up your water park for summer of family fun. 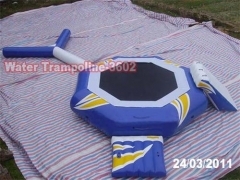 Come and buy the water trampoline & combos. OEM/ODM is welcome. 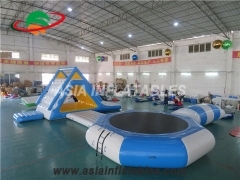 Free Style Inflatable Water Trampoline Parks are very popular in the field of the water ports . 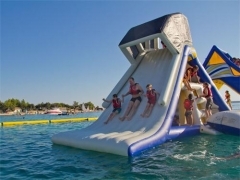 You can add one or two to set up your water park for summer of family fun. 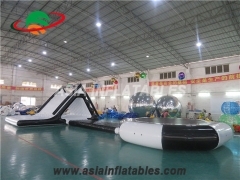 Our products have many advantages, e. g. safe and reliable, reasonable structure, precise crafts, convenient operation, etc. 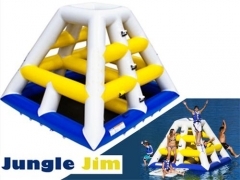 Free Style Aquaglide Jungle Jim Modular Playset - FREE Boarding Platform. 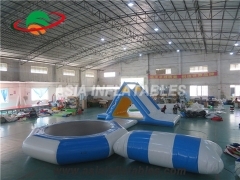 Free Style Inflatable Water Slides are very popular in the field of the water ports . 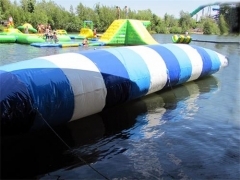 You can add one or two to set up your water park for summer of family fun. Come and buy. OEM/ODM is welcome. 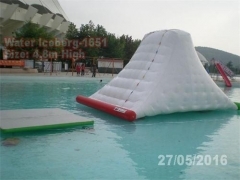 Water Jumping Blob, Free Style Inflatable Water Blobs are very popular in the field of the water ports . 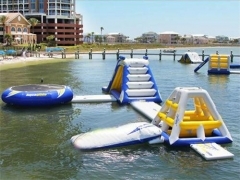 You can add one or two to set up your water park for summer of family fun. 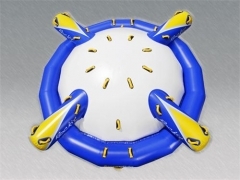 Come and buy Inflatable Water Blobs. OEM/ODM is welcome. 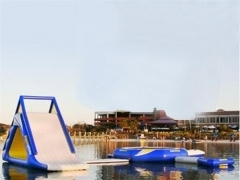 Aquaglide Water Park, Bounce n' Slide Water Park. Each one is confirmed by 3D-Design before the manufacture. 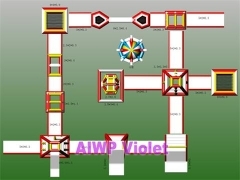 And we can customize the design, the size, the colour and the logo as you need. 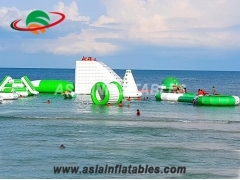 Jungle Joe Aqua Slide Park can be used in large swimming pools, lakes, river, near coast and ocean, etc. It’s suitable for people above 20 players. And the kids should play with adults’ companion. Best Quality. Wholesale Price, Timely Delivery. 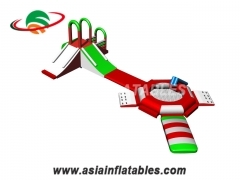 Jungle Joe Slide Combo, Jungle Joe Aqua Park can be used in large swimming pools, lakes, river, near coast and ocean, etc. It’s suitable for people above 20, players. And the kids should play with adults’ companion. Best Quality. Wholesale Price, Timely Delivery.